With the SIYLAB Project both the Santa Chiara Lab and the University of Siena aim at supporting the “Generation Y”, also defined as the “Millennials Generation”- youngsters born between the mid ’80s and the mid 2000s- in shaping the future of our societies. Our project tackles a specific urgency and that is the need to put Millennials at the center of the narrative. There is a strong need to consider them as the main actors in re-imagining our future, instead of just considering them as objects of complicated sociological, political and cultural analisys. SIY is an opportunity for young people to discuss and cooperate in shaping the future of our societies, instead of complaining about not “being listened to”. It aims at being an observatory but also, and most importantly, at becoming a generational laboratory to re-imagine e re-think life from a millennial’s perspective, a unique generation that needs to take its future in its own hands to re-shape cities, organizations, markets and politics. Siena is the cradle of the SIY Project as there is no better place to discuss the future than a place filled with so much past, history and tradition. Siena is a living symbol of civic sense, quality of live and attention to the environment. It is also a city of excellence, an archetype of of culture, knowledge and home to one of the oldest universities in the world. 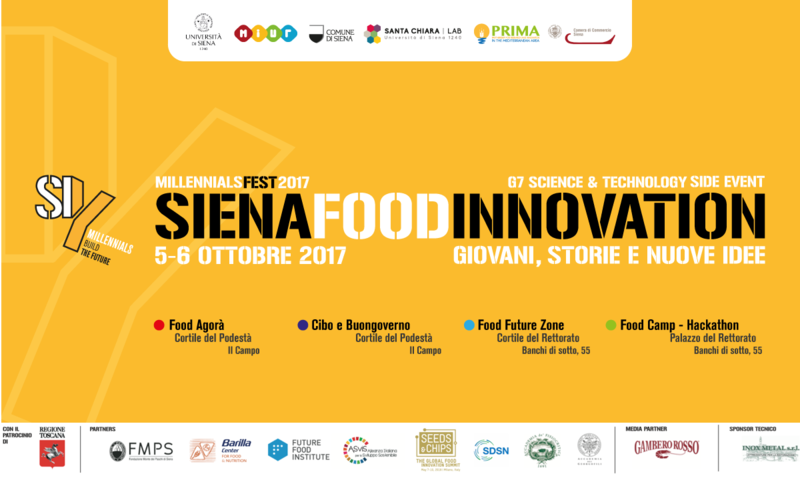 SIY is a project that allows Siena to become an open laboratory for innovation of our contemporary society.